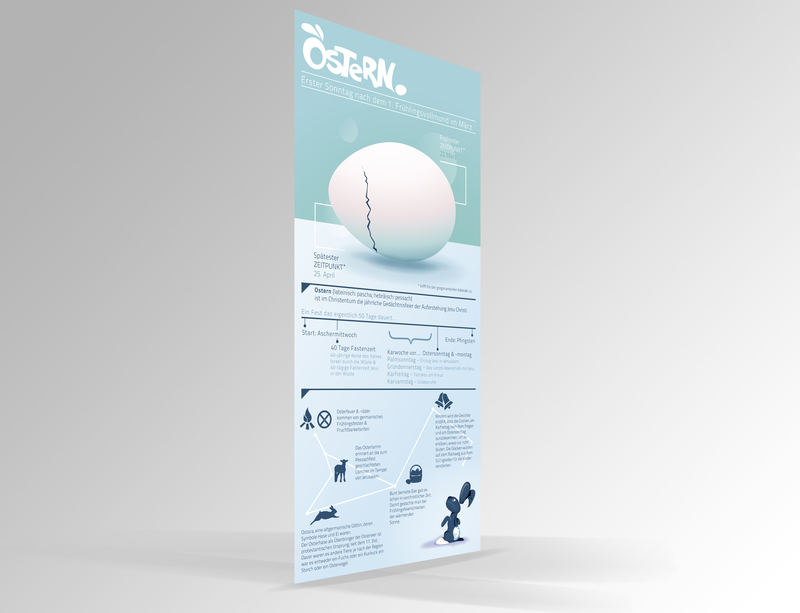 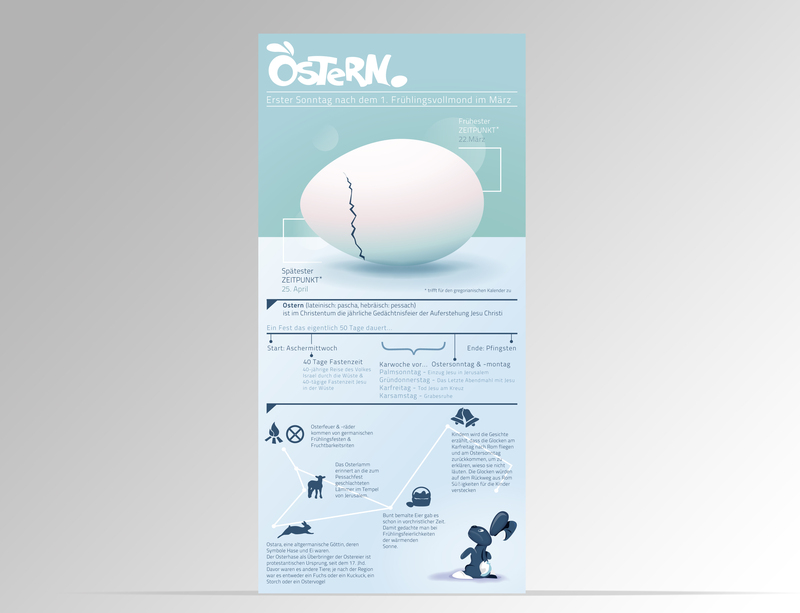 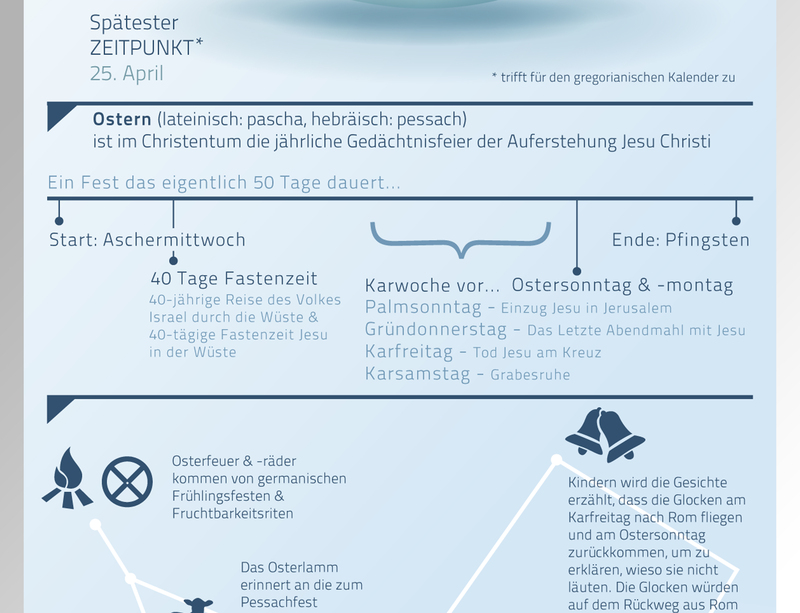 This Year I decided to create a information sheet to easter. 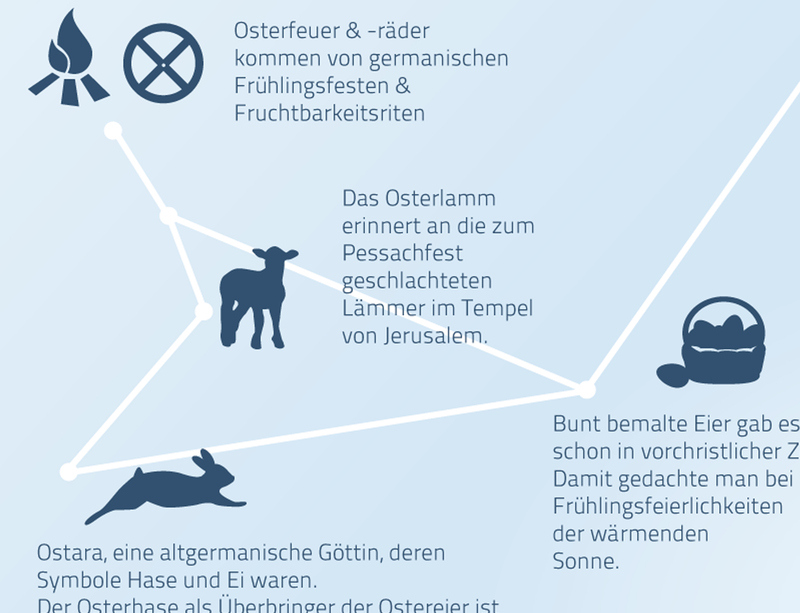 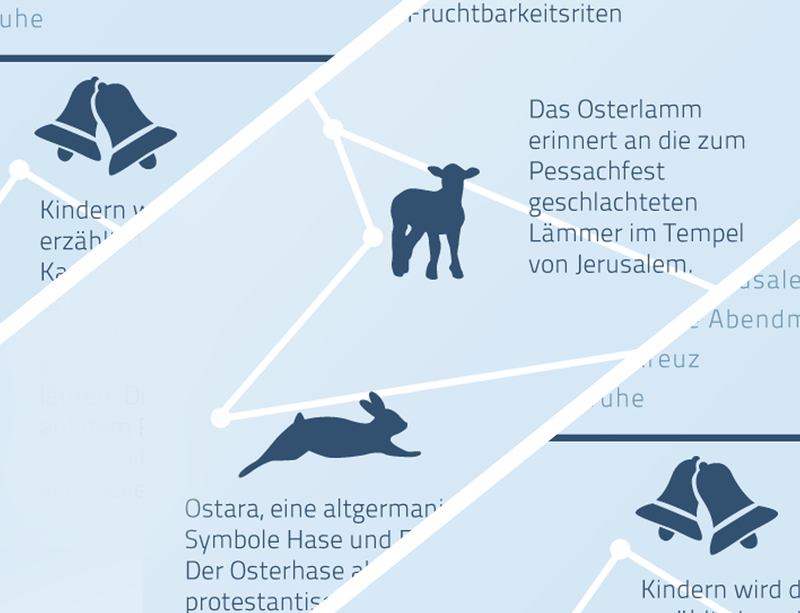 Explaining the historic facts and symbols from easter. 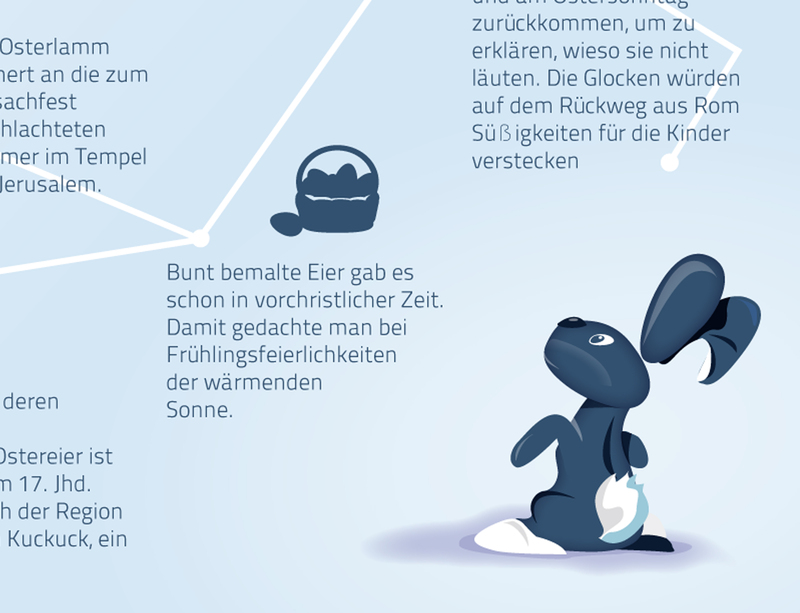 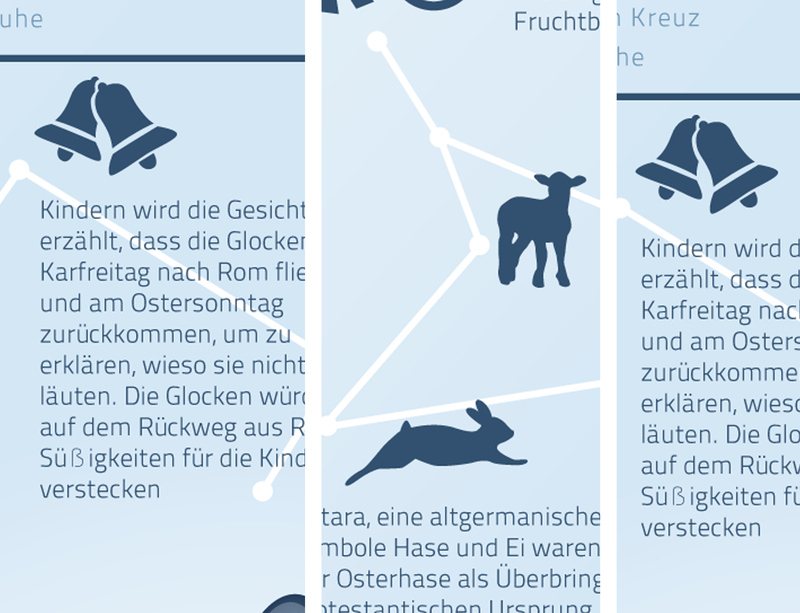 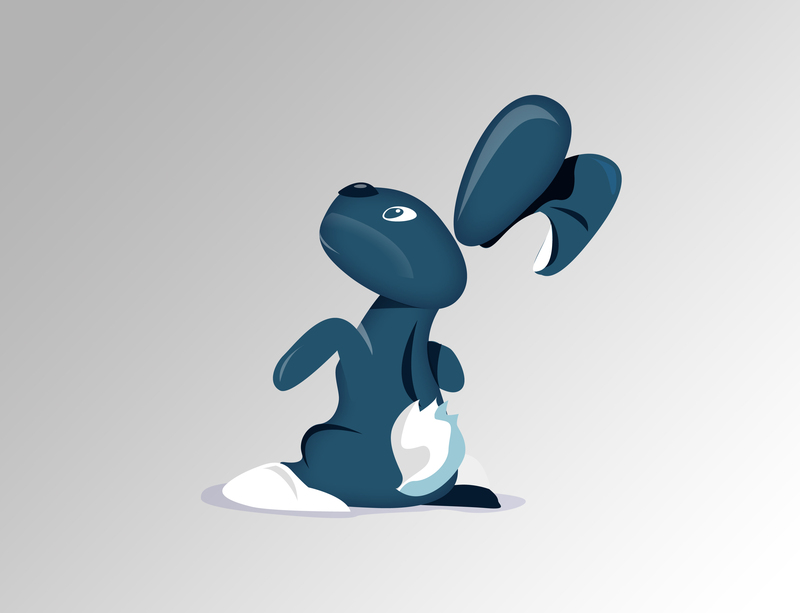 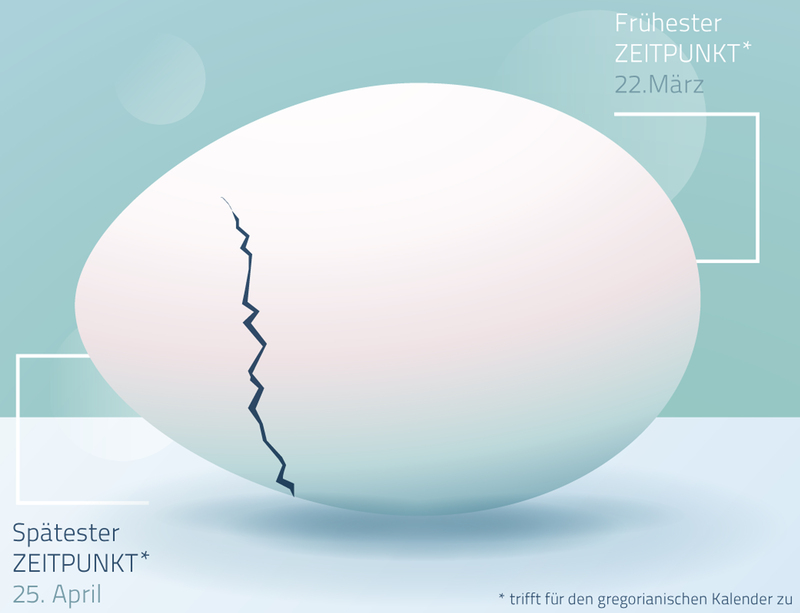 So I create a cute easter bunny, and little pictograms, hope to understand and remember the information much better. 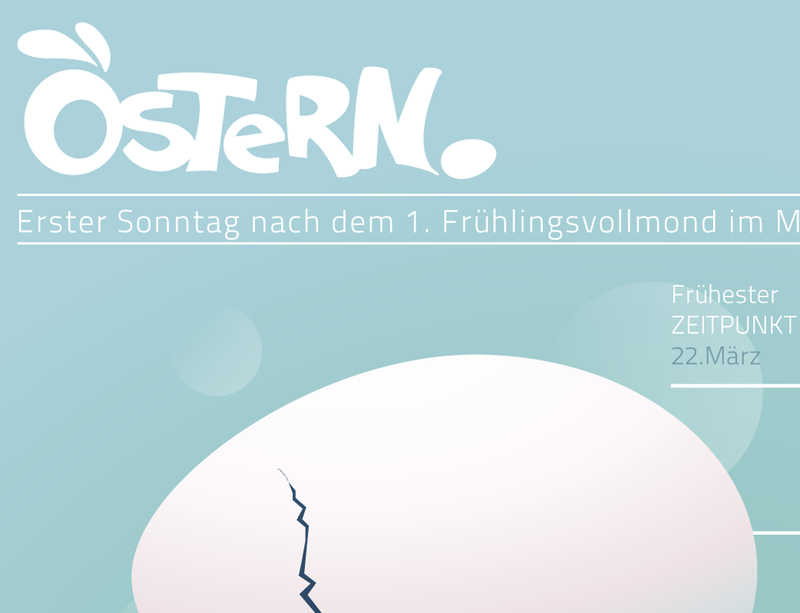 At the back of the card you will find the “easter” tag in many languages. 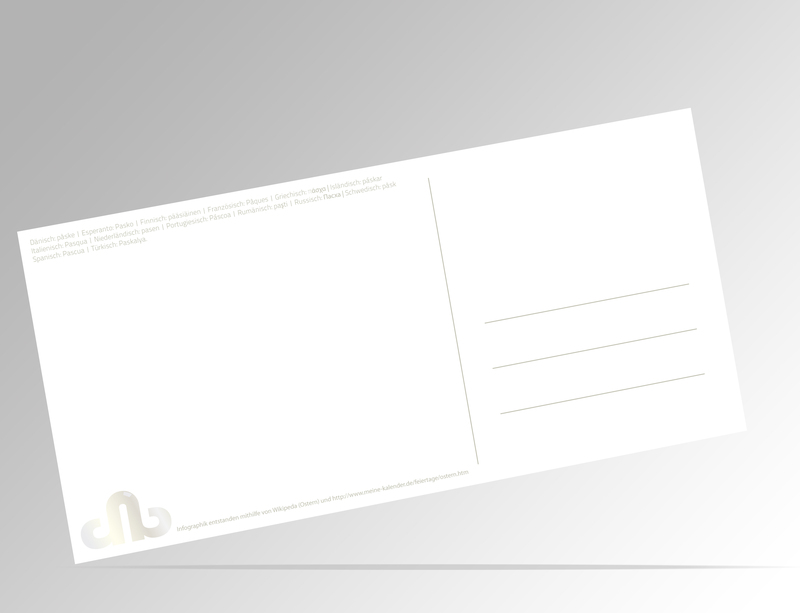 As so some space to write greetings to your belovings.